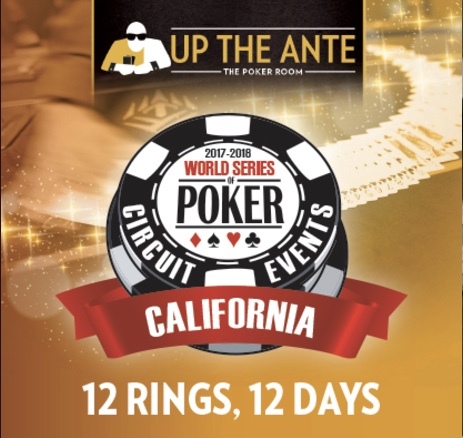 Want more @WSOP Circuit action? Tonight at 6pm is a $365 Turbo, awarding a Ring to the winner in this one-day Event 2 on the series schedule. 10,000 chops and 20-minute levels.